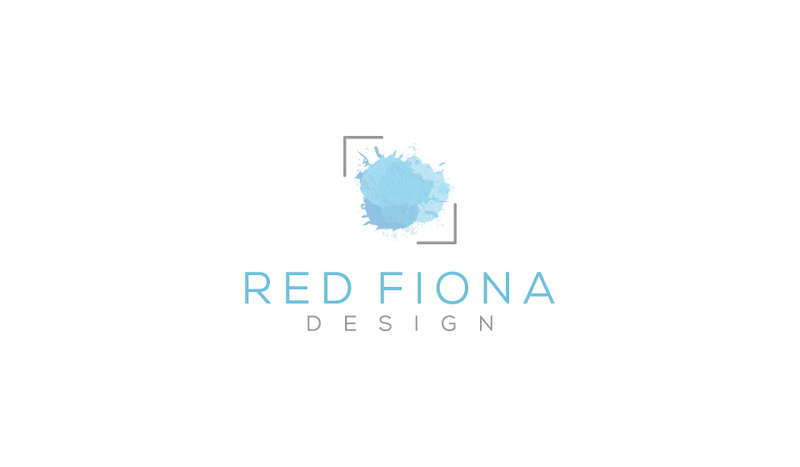 Thank for your interest in Red Fiona Design. We’re in the process of upgrading our website, but we’d love to hear from you. Please contact us below.